In a manner of speaking, there is one dish that I will kill for just to get a taste of. 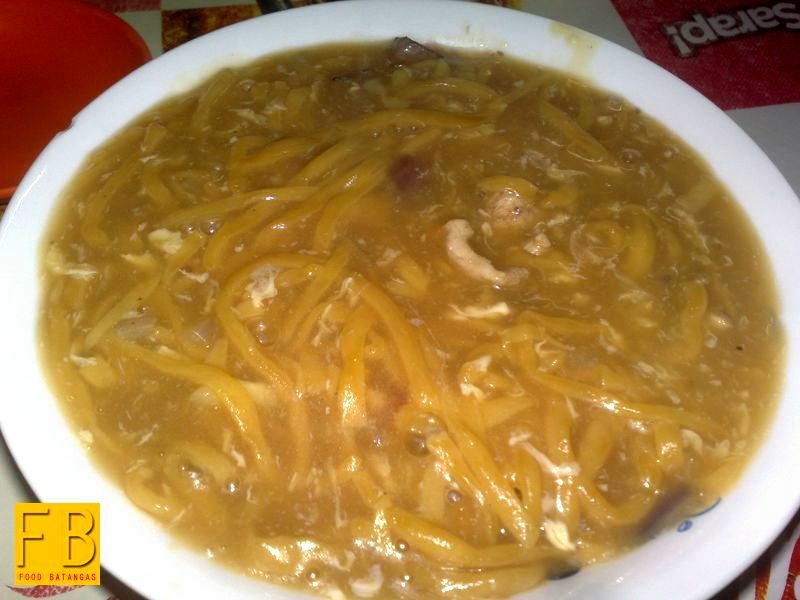 This dish is none other than the Lipa version of pancit lomi. 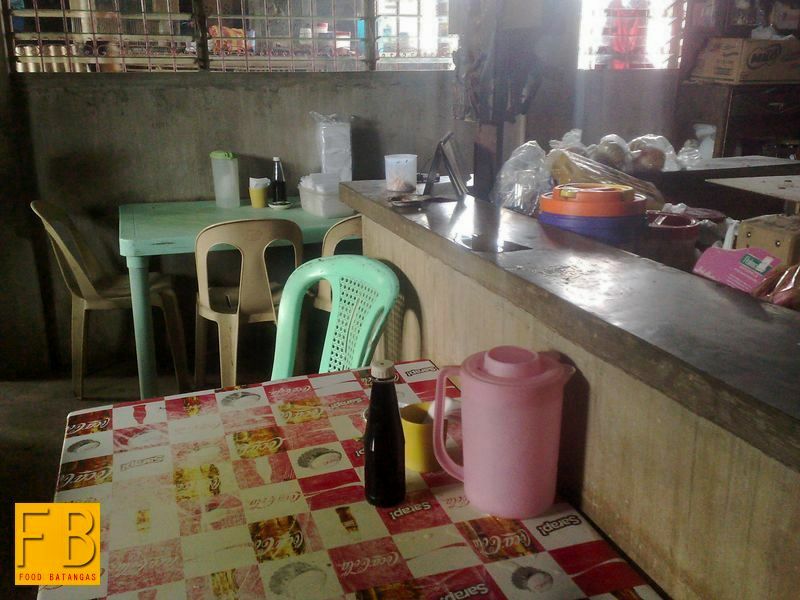 When I was a child, I would always go to a lomihan with my family after attending Sunday Mass. I have always loved it when the hot steaming bowls of lomi are served. I would always make it a point to ask for a generous amount of chopped onions to add some texture to the dish. 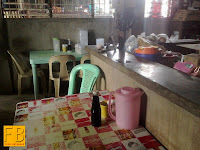 One Tuesday morning, a colleague asked me to accompany him to a lomi haus near his place. I did not need to be asked again. 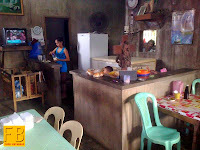 The lomi haus that we visited is called Centro, located in the suburb of Antipolo del Sur outside of Lipa City. It has been operating since the nineties. 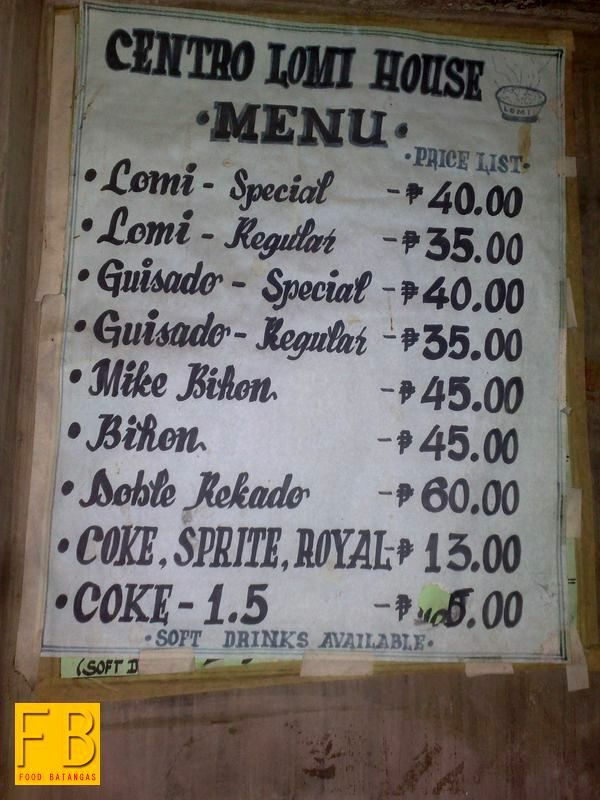 The prices are comparative to other lomi hauses: 45 pesos for their special lomi and 30 pesos for a regular bowl. There is probably little difference between Centro’s lomi and that served in other lomi hauses. What is different, however, is its business model. The miki noodles that it uses are manufactured in a family-owned business located right behind the lomi haus. After arriving at Centro and placing our orders, we were joined at our table by its owner, a kindly woman by the name of Beata Gahuman. I managed to ask her a few things about the place; and she was more than happy to tell her story. 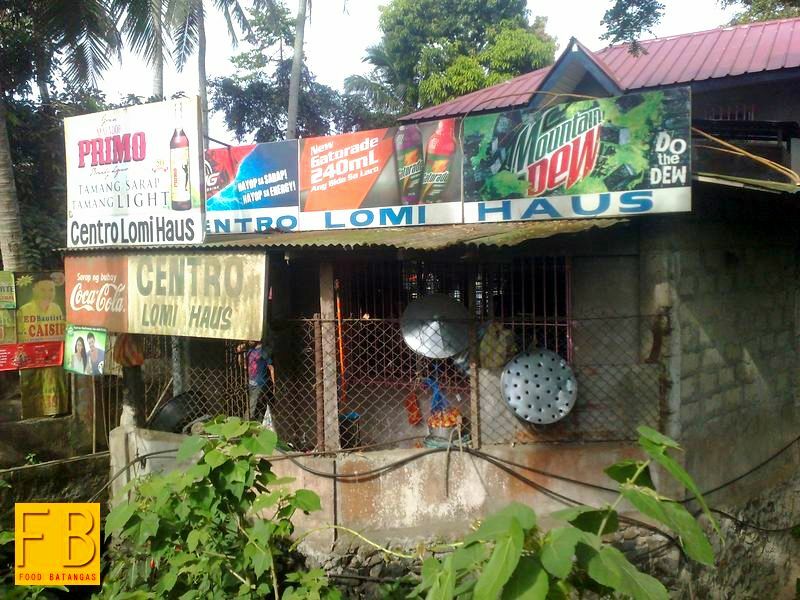 The lomi haus started as a small hut back in the nineties with just a few tables and seats, she narrated. 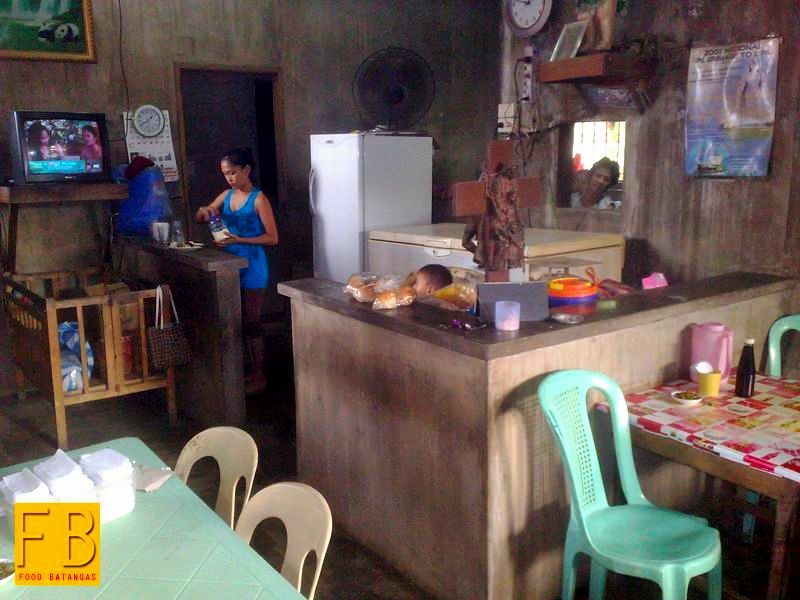 After ten years or so, she had saved enough to have a larger if still humble concrete lomi haus built to accommodate more customers. A second storey may even be built sometime in the future, finances permitting. I asked her about the haus’ lomi recipe in an attempt to determine if theirs had anything special in comparison to others. There is nothing extraordinary about their lomi, she replied, other than the gayuma – a love potion – that they lace it with. That is why their customers keep coming back. She was joking, of course; or was she? Our orders soon arrived; so she left us to have our meal. It was while we were enjoying the lomi that I thought to myself that it had been a really educational day. 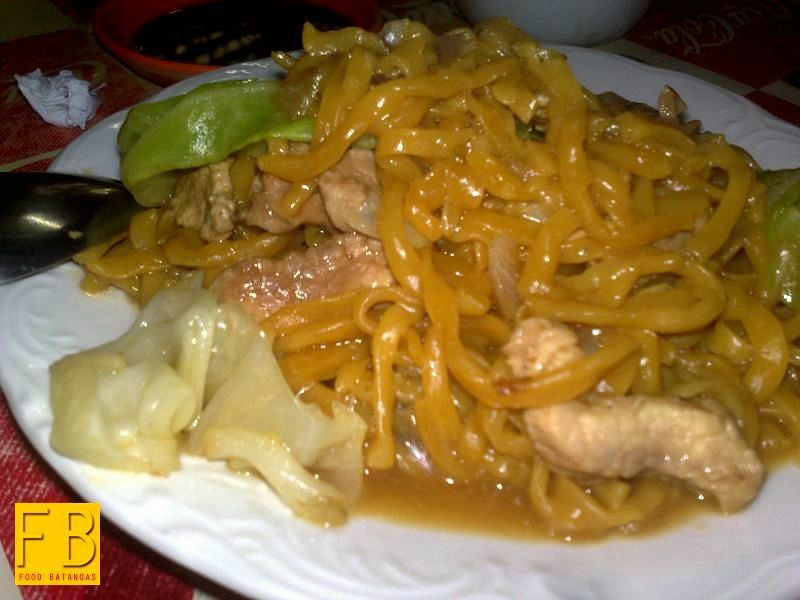 It was the first time that I was eating in a lomi haus that manufactured its own noodles. 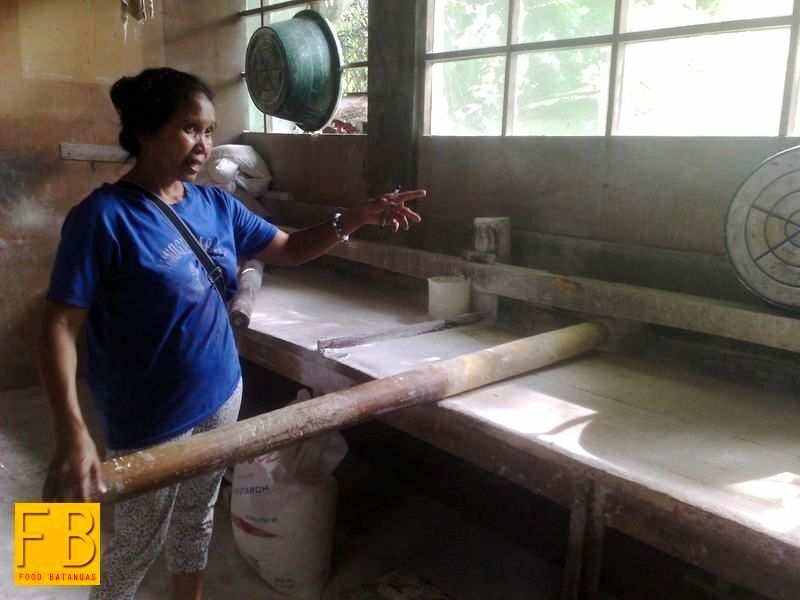 Earlier, I had spoken to Benedicta Mayo, owner of Antipolo Miki-Miki, the family-owned company that supplies Centro’s miki noodles. She told us that the company started way back in 1974 when her brother learned how to knead and cut dough into thin strips. With only a small capital, Antipolo Miki-Miki was established and was able to produce and deliver high quality noodles to places like Puerto Galera, Cavite, Las Piñas, Taguig, Canlubang, Calamba, Tagaytay and many more. It has never looked back and continues to supply an ever increasing number of customers. The owner took us on a brief tour of the small manufacturing site and even explained to us the different steps in making the miki. I was amazed by how much work went into making noodles, especially since it only takes no more than ten minutes for me to finish up a bowl of lomi. 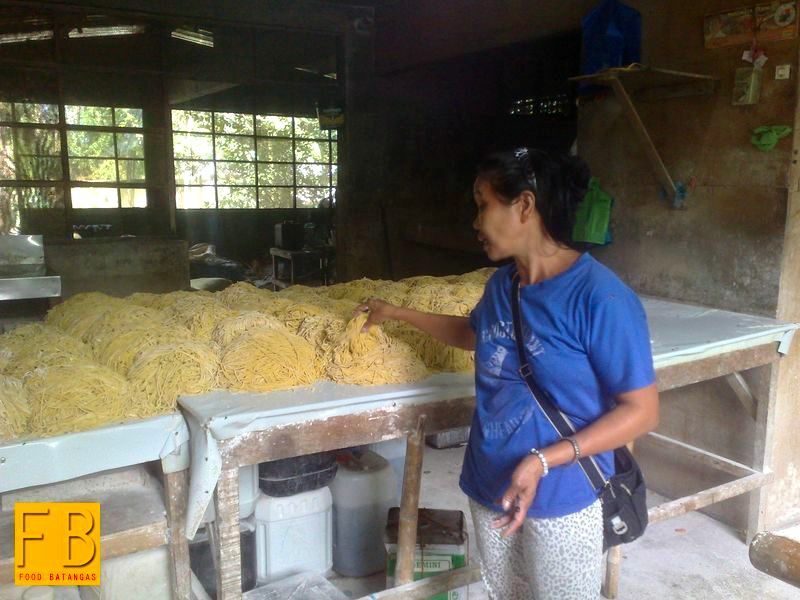 At Antipolo Miki-Miki, the noodles are all manufactured by hand. Coffee husks are used to fire the stoves used to cook the noodles. Manufacturing these takes patience; attention to details; and great care for the creation of a product that people will keep coming back for. 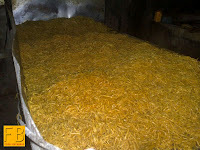 The fact that the noodles are all manually made, to my mind, ultimately makes the Centro’s lomi really special. I could taste the richness as well as the authenticity in the noodles with every bite that I took. Now I know where to order from when my wedding day finally comes.